1. 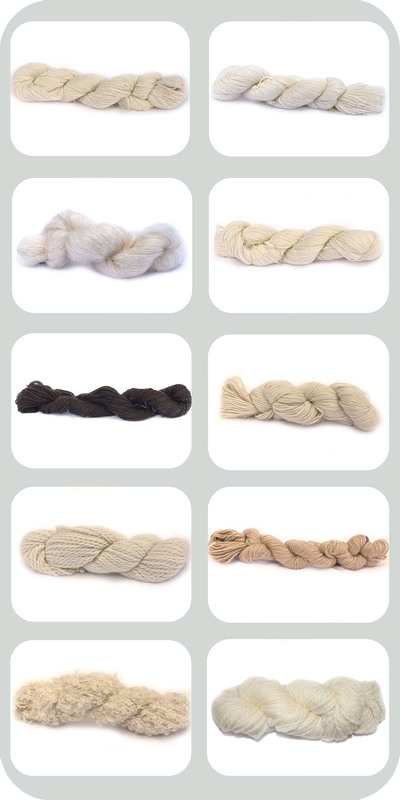 How easy is it to dye yarns? 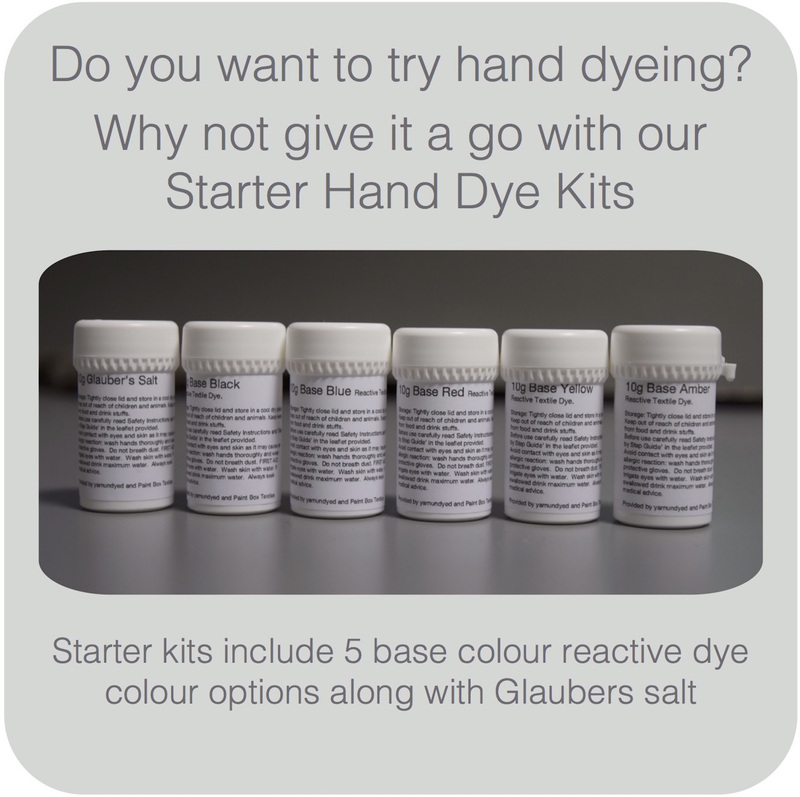 If you follow our step by step guide, dyeing should not be too difficult. 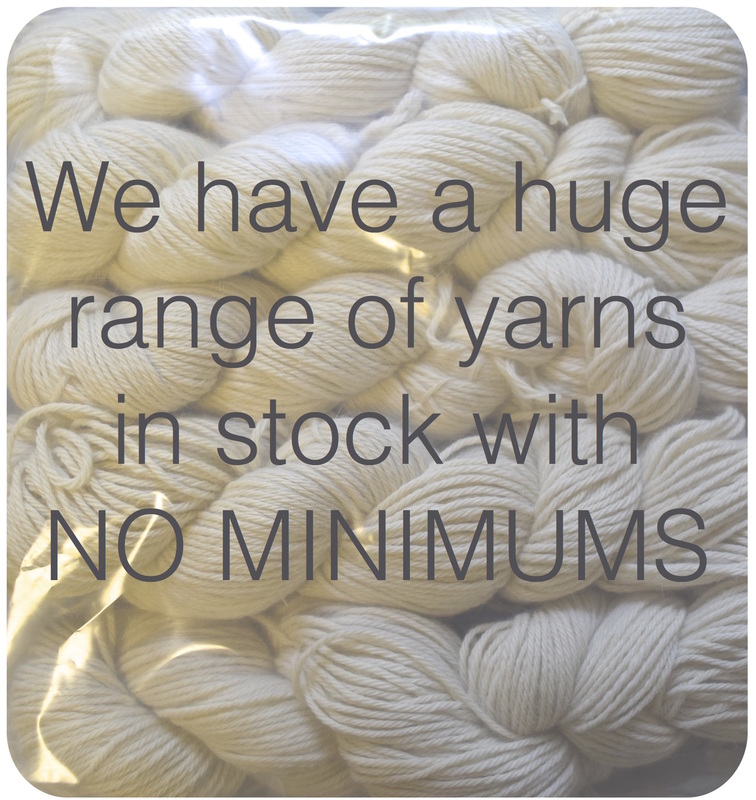 If you have any problems, you should be able to find information in the leaflet provided and on our website www.yarnundyed.com. 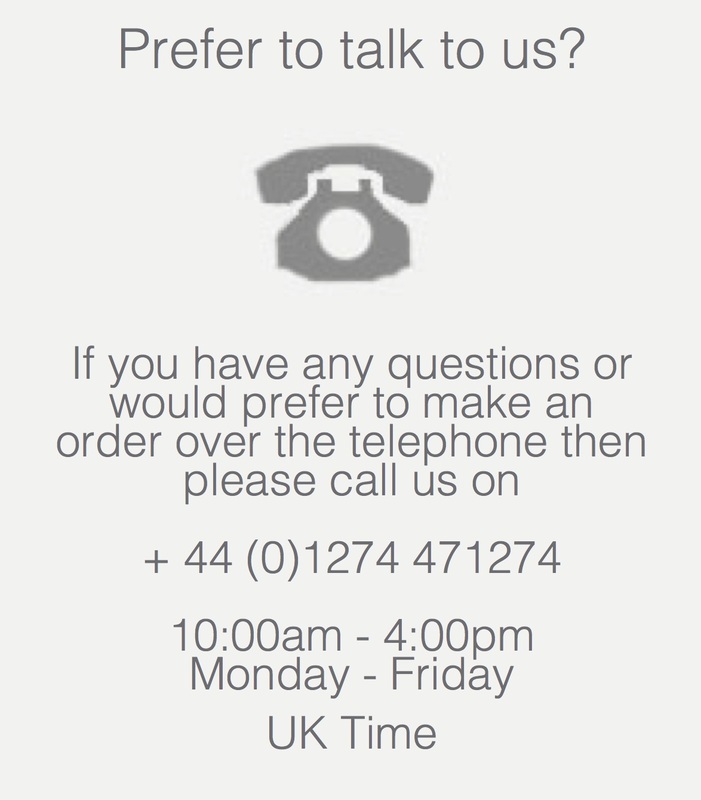 If you still need help, please don’t hesitate to contact us. 2. Is this a suitable activity for children? We advise customers not to use this with children. The dye is an irritant and you should avoid contact with skin. If inhaled or ingested please consult a doctor immediately. If you decide to go against our advise please take extra care when using the dye and protect your skin and eyes. 3. Is the dye harmful for the environment? These dyes are not harmful to aquatic life and are degraded by normal sewerage treatment. 4. What is in the dye? These are chemicals that are designed to be safe to use and have the minimum impact on the environment. The dyes are metal free, formaldehyde free, nano particle free, aromatic and halogenated solvent free. 5. Where do I store the dye? Tightly close lid and store in a cool, dry place. Make sure it is out of the reach of children and animals. Do not let it come into contact with food and drink. 6. Is the dye harmful? The Dye is an irritant and can be harmful if it comes into contact with skin and eyes. We strongly advise wearing protective clothing when using the dye, as stated in our instructions. 7. Could the dye irritate my skin? Avoid contact with eyes and skin as it may cause an allergic reaction. You need to wear protective gloves and your wash hands thoroughly. Do not breath in the dust or ingest it, so keep it away from food and drink. If swallowed, drink as much water as possible. If it does get into contact with your eyes, irrigate your eyes with water. If it comes into contact with your skin, you need to wash it with water. If any of these occur, ensure you seek medical advice. 8. Can I dye my yarn after I’ve knitted it into a garment? Yes. Though take care to submerge your entire garment into the dye and water, this will give an even dye. To avoid felting, keep agitation to the minimum. 9. How should I dry my dyed yarn? Ensure any loose colour is rinsed off and dry as you would after normal washing. Do not over dry your yarn. 10. Do I have to set the dye? 11.Should I unhank the yarn before dying? This is not necessary BUT always make sure the tie bands are slack enough to allow the dye liquor to easily penetrate. 12. How much dye do I need to use? This depends on the amount of yarn you are dyeing and the depth of shade you want. The more dye you use the darker the shade, and visa versa. We suggest you test the dye before you use it to get the right shade. 13. Will the colour be the same as on the label? We can not guarantee the colour will be the same as that of the colour printed on the label. The colour will depend on how much dye is in the mixture, and the yarn type. This is why we suggest you do a test before you dye the whole hank of yarn. 14. If the yarn is made from more than one fibre will it dye evenly? 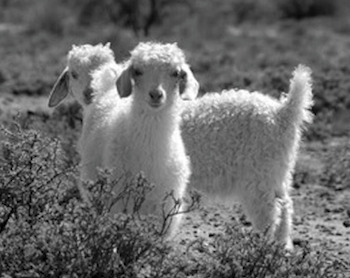 There are always differences in dye uptake even in the fibres from the same sheep. Careful blending hides these differences but completely different fibres can result in an even ‘mixture’ effect. 15. What other ingredients do I need to dye? Will I have all the things I need at home? You will probably have most of the necessary things at home. You will need: rubber gloves, an apron, a metal bowl (ml), water and vinegar. You are advised to use dyeing utensils for nothing else to avoid contamination. 16. How do I mix the base colours to create other colours? You can mix the powders before dissolving or the liquids after dissolving. Mixing the liquids makes adjusting easier. 17. How do I create lighter/darker colours? 18. Should I wash the yarn separately to other clothes after dyeing? If dyed at the boil and loose colour has been fully washed off, this should not be necessary BUT we advise being cautious!